Wickedleak has launched a brand new in their Wammy series the Wammy Note 3 which is the latest flagship phone by the company. The phone packs in a 5.2 inch Full HD IPS display with One Glass Solution technology. It is powered by a 1.7 gigahertz octa core processor and runs on Android 4.4 KitKat out of the box. It comes with 13 megapixel rear facing camera and 5 megapixel front facing camera for your selfie needs. On the storage part, it has a 8GB internal storage which can be expanded up to 32GB via micro SD card and also have s 2GB of RAM. 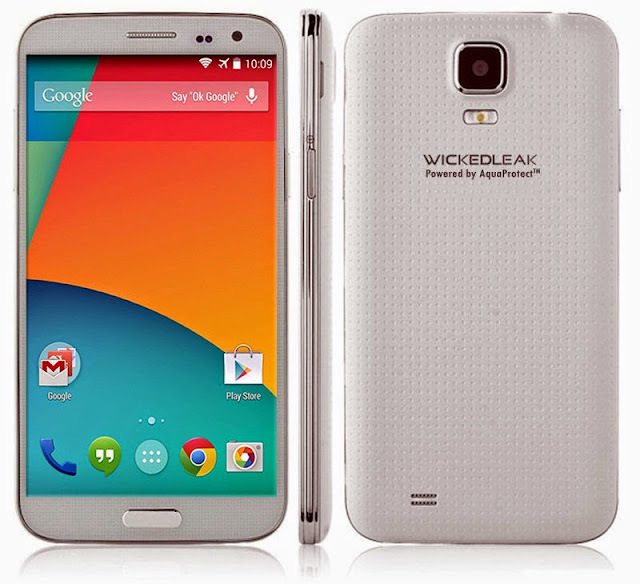 Wickedleak has also launched a Aqua protect variant of the Wammy Note 3 which is water resistant. Wickedleak aims to compete with the Xiaomi Mi3 with their Wammy Note 3. The Wickedleak Wammy Note 3 is priced at Rs. 12,990 and the Aqua protect variant of the Wammy Note 3 is priced at Rs. 14,490 . It comes in Silk White and Dark Slate Black colors and. It will go on sale on Wickedleak official website starting 1st September.